and explain the case study of North Korea where global non-proliferation efforts prove to be pointless. 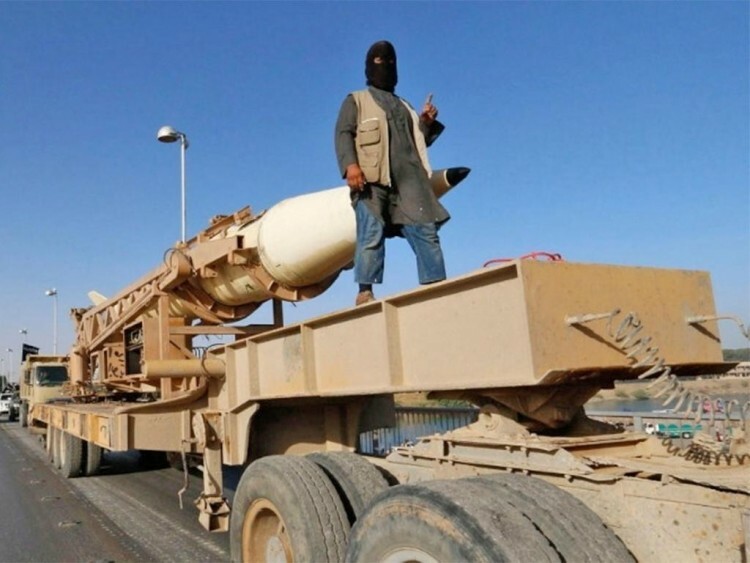 Why Weapons of Mass Destruction are a Global Risk? 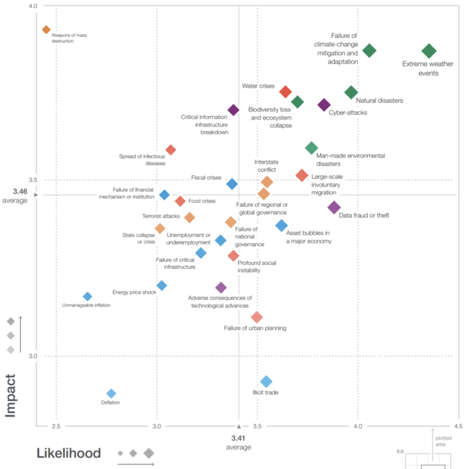 Days ago, the World Economic Forum published the new Global Risks Report for 2019. The report is published every year and examines the worrying geo-economic and geo-political tensions and risks our humanity is currently facing. This years’ report distinguishes in a scale of their impact, as well as the likelihood of their occurrence and all risks are placed in different categories based on their type. From the report it becomes evident that for a third year in a row the largest impact risk of our times is the use of Weapons of Mass Destruction. Source: World Economic Forum, Global Risks Report 2019, Figure 1, p. 3. The instabilities that are evolving in todays’ world order reflect the change in the power balance and prove how naïve was the post-Cold War believe of the feasibility of Westernization. Differences in worlds’ fundamental norms are likely to play a decisive role in geo-political developments in the future and these differences will most likely affect the global risks landscape. Weakened multilateralism and relations between the major world powers at stake are already fading worlds’ ability to address protracted conflicts adequately, taking into count the crises in Afghanistan, Syria and Yemen. Nonetheless, there has been a positive geo-political development from the lenses of Weapons of Mass Destruction, namely in the easing of tensions surrounding North Korea’s nuclear program, following United States’ increased diplomatic measures. However, for the third year running, the WEFs’ Report places weapons of mass destruction as the number one risk in terms of potential impact. That being said, the need for the international community to face and address the issue is not only persisting, but proves to become more and more unfeasible given the state of the geo-political and geo-economical state of the current global order. In this article, we will explain why global risk of the use of WMDs is still persisting and what are the main causes for the inexistence of advancement in the topic’s negotiations. First of all, we can make treaties in the scope of non-proliferation and disarmament, but we cannot make non-members to follow them, since they didn’t sign the treaty itself. Secondly, even if a treaty text is agreed by most states, very commonly its formulations are vaguely written (for example there are no deadlines). Third, even if we suppose a treaty has been signed, its formulations are clear and firm, there is always the human natures’ ability to cheat (as happened for example with Operation Outside the Box). And last but not least, there is always the possibility of application of sanctions in a double standard manner, given the existence of veto in the United Nations’ Security Council (UNSC), which proves in our times that all states are equal…but some states are more equal than others. Other problems we are currently facing, are the posed by the so called “dual-use” goods, or substances that can be used both in harmful and peaceful ways. These goods, pose significant trouble in the possibility of export control for the production of WDMs. Take for example triethanolonolamine, which can be used for the mass production of shampoos we use every day, or…for a chemical weapon. Another problem is posed by non-states actors and failed states, which are impossible to regulate and their actions are nearly unpredictable. That being said, the possibility of WMDs’ use is certainly one of the biggest problems our cavillation is currently facing and the international community is indeed obliged to act upon the threat, before it is too late.